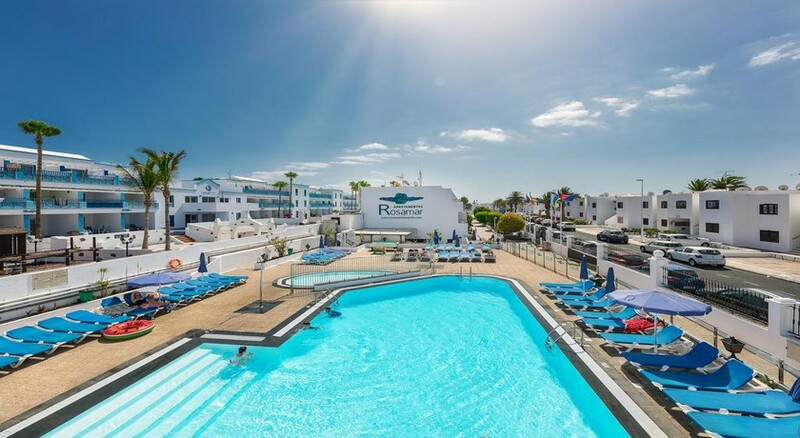 Near the beach of Lanzarote is Hotel Rosamar, an establishment which offers its guests fantastic facilities just steps from Puerto del Carmen beach. 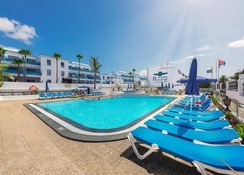 Situated in the centre of the resort, this hotel is great for families, friends and couples with a swimming pool, a sun terrace and sun loungers – plus there is plenty of shops, restaurants,and entertainment in the surrounding resort. 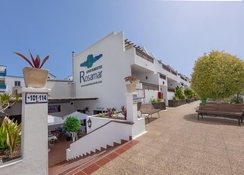 Hotel Rosamar is approximately a 7-minute walk from Puerto del Carmen beach, a great location if you’re seeking a beach holiday close to the resort centre. 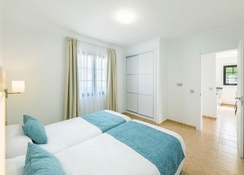 During your stay you can visit popular tourist points such as the farmer's monument located 11km away, the Fire Mountains located 12.4km away or the Timanfaya National Park 15.8km. Rooms at Hotel Rosamar are equipped with all the amenities that guests may need to enjoy an unforgettable stay. It has a kitchen with a fridge, microwave and coffee machine, a private bathroom with a hairdryer and a living room with a sofa bed and television. They also have a safe and a balcony from where guests can let themselves be carried away by the views of the surroundings of the property. The Internet connection completes the comfort in this establishment. Hotel Rosamar has an outdoor swimming pool and a garden where you can enjoy unforgettable moments outdoors. It also houses a pool area and offers entertainment for adults and children. Visit the Rancho Texas Lanzarote park zoo for a day of frolic or the Lanzarote golf course for a day of Golf. Visit the Cueva de los Verdes and the Jameos del Agua. They are in the north of the island and each one takes an hour to visit. Without a doubt it is worth it, they are very nice places and they attract a lot of attention. We hereby informed that, Apartments Rosamar THE Home Collection removing the Bar service as it will be no longer available.